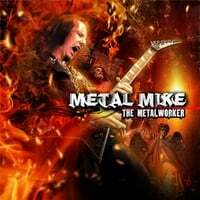 Would you like Metal Mike to speak at your next school or conference event? Would You like Mike to perform a guitar/music workshop? Please fill out the form completely, press the Submit button and we will contact you immediately.